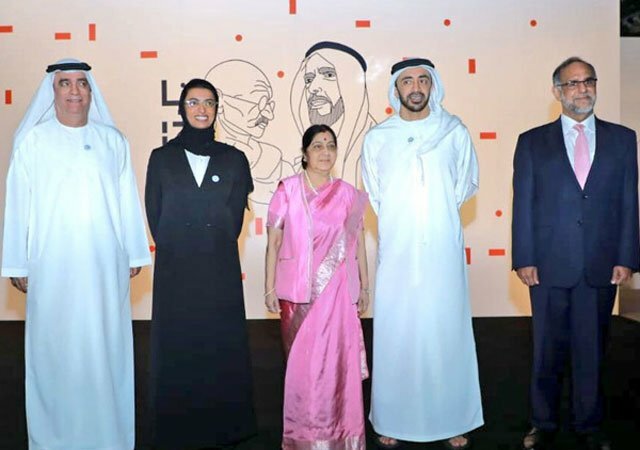 Neighbourhood News Desk/ Simran Virdi: The Minister of External Affairs Sushma Swaraj has recently visited Abu Dhabi and signed a Rs3500 crore currency swap agreement. The agreement between India and UAE will reduce the dependency on hard currencies like the US dollar. According to the Indian embassy, this agreement will reduce the transmission cost rising due to exchange rate risks. Along with this agreement, both nations will undertake the development projects in Africa also. Will these bags set the trend in 2019?